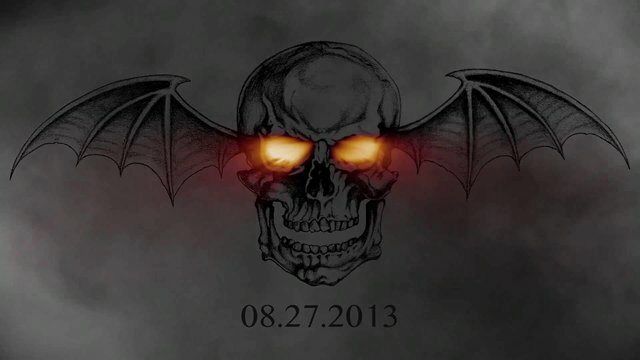 A7X’s phenomenal new single Hail to the King and album release date info! 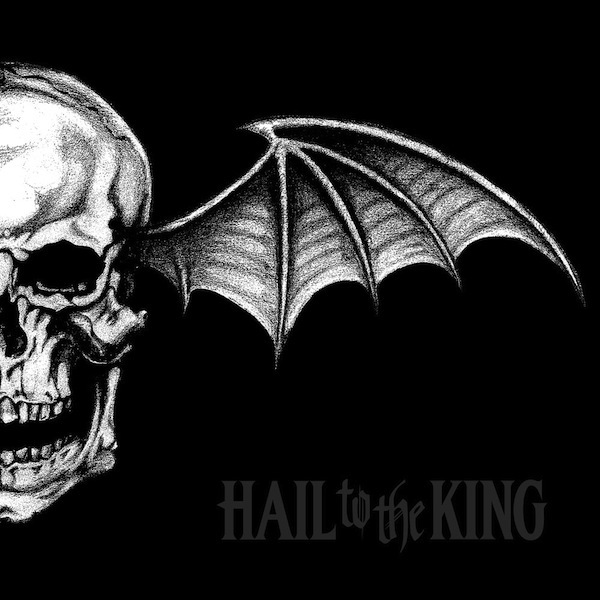 I know that I’m a bit behind covering this but the time has came – A7X will release their new record, titled Hail to the King on 26th August via Warner Bros Records! I’m shrieking with excitement! 😀 To be honest, after our dear Jimmy “The Rev” Sullivan passed away in 2009 and Nightmare‘s release, I wasn’t sure that Matt, Gates, Vengeance and Christ will be able to put themselves back together and carry on with their craft but thank God I was wrong! It was very inspiring and an amazing act of kindness for Mike Portnoy to help the guys finish the record and subsequently join them on their Nightmare tour but their collab had to come to its end. 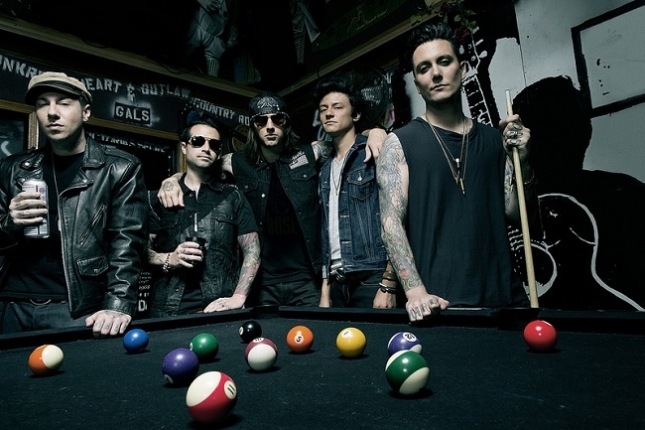 On the other hand, with the refreshing and very welcome addition of young Arin Ilejay, A7X seems to be doing better than ever and Hail to the King seems really promising. According to M Shadows’s Metal Hammer interview, Hail to the King will be nothing like Carry On (their contribution to the oh so popular video game Call of Duty: Black Ops II). Well, after listening to Hail to the King, I’d have to say that Matt’s hint is spot on, with maybe the little addition of Pantera. I can defo see some Pantera influence here. You can pre-order the incredible Hail to the King Limited Edition Box Set ( bearing lots of mouthwatering goodies, including a deluxe CD, exclusive artwork scroll, historical photobook and more) right here! ← Yellowcard releases Ocean Avenue Acoustic to celebrate Ocean Avenue’s 10th anniversary + reveals two video surprises.